Stahly has been setting the standard since 1976. 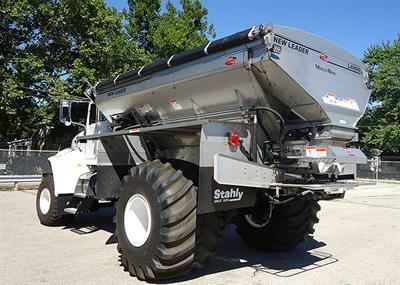 Stahly is the leading provider of agricultural application equipment, parts and service, located in Bloomington, Illinois, and serving the world. 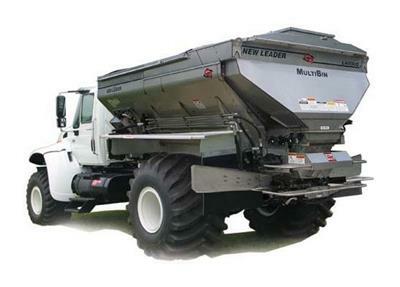 We design the most productive, versatile and cost-efficient equipment on the market. 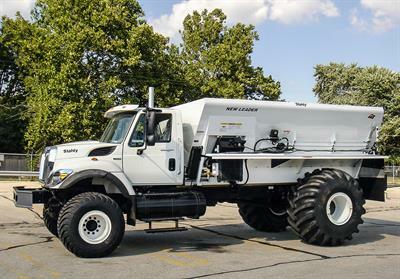 With innovative agricultural products that have a lower life-cycle cost and a lower cost per acre, it`s no wonder more than 2,400 satisfied customers in 43 states and abroad rely on us for all their new and used farming machinery. 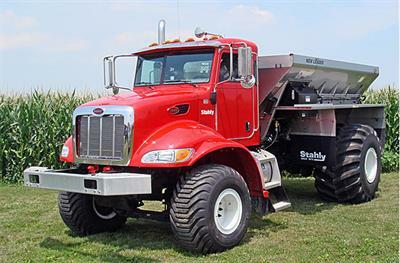 In 2018 Stahly is celebrating our 42nd year of providing top-quality service and products. With over 2,400 satisfied customers in 43 states and abroad. 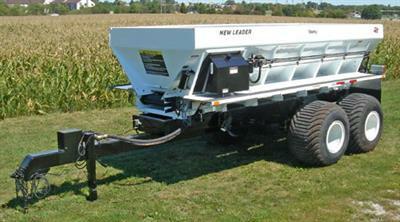 Our philosophy is simple... we design the most productive, versatile, cost efficient equipment on the market! 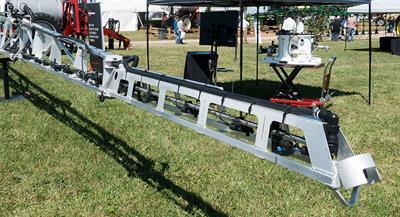 Equipment that has a lower life cycle cost and a lower cost per acre. 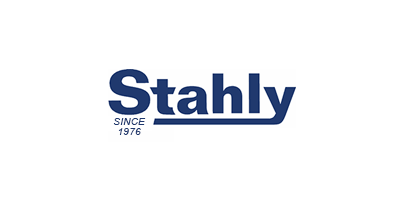 Stahly has literally written the book and led the way for applicator components and design, and has set the standard since 1976. Check out the impressive Stahly History.